For some companies, becoming more creative might be the right path for success. For others, it might be moving up the productivity axis. The key aim is to combine these different systems under the same overarching steering/transformation umbrella. This Executive Update describes the Ambidextrous Organization Development Canvas and how it enables management teams to discuss organization development issues in a common language and make decisions on development aims and organization transformation priorities. 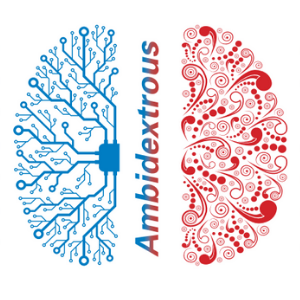 Read a complimentary copy of Ambidextrous Organizations: How to Embrace Disruption and Create Organizational Advantage when you fill out our special offer form below. Want to Read More Cutter Content Now?